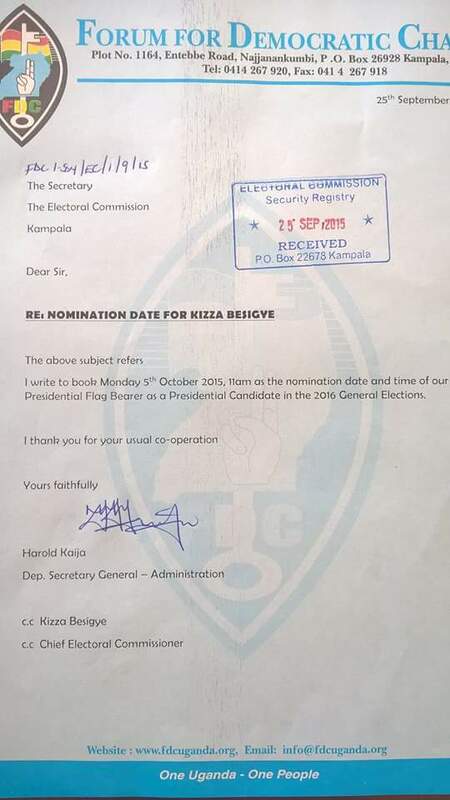 Since the launch of TIC and more especially after the TIC presidential flag bearer Mr. JM (Joseph Mabirizi) was cleared by the Electoral Commission for nominations, we have been asked on the above subject. To us, TDA is a partner in democratic change. 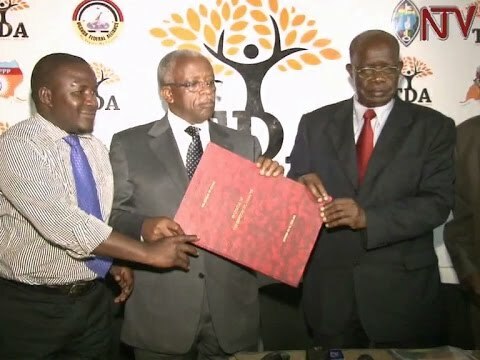 TIC will partner with all democracy seeking partners on the basis of mutual benefit and respect, but above all, on the understanding that UGANDA COMES FIRST. We are not in competition with TDA. We are complementary to TDA. We are not in competition with any other opposition formation either. WE are, however, in smart competition with the National Resistance Movement. 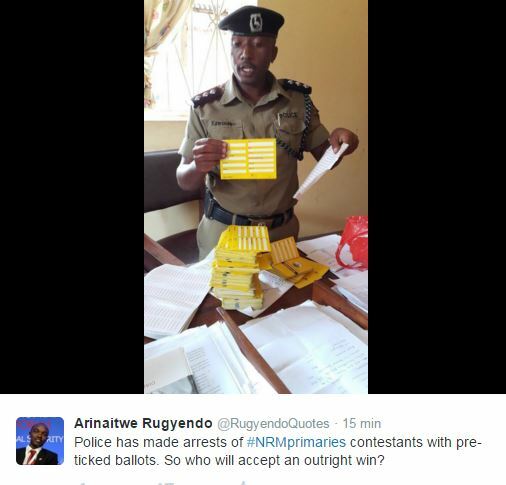 We respect the NRM. But we will defeat them. We hope they will accept the defeat that awaits them. 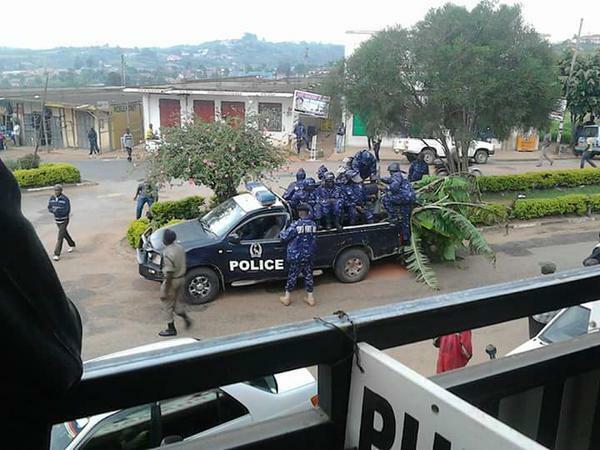 The Democratic Alliance registers its strongest condemnation of the criminal behavior and conduct of the Uganda Police and its officers who stopped the FDC public rally in Rukungiri and arrested FDC leaders on their way to the rally on Saturday October 10, 2015. 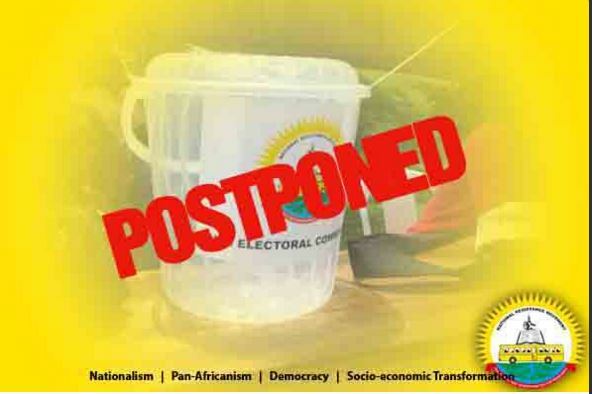 Uganda is currently in an election season following the Electoral Commission’s publication of the elections roadmap early this year. 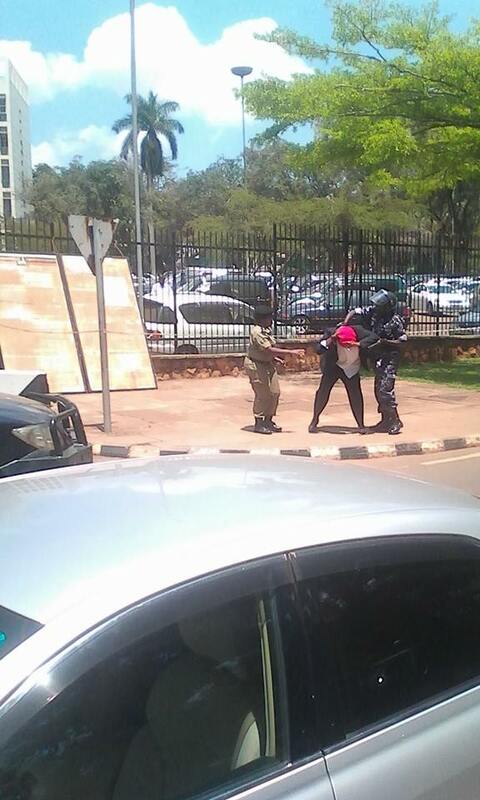 There can never be free and fair elections unless agencies of state such as the police and the Electoral Commission conduct their work in a non-partisan manner. All political actors must also have the freedom to recruit supporters and sell their policies to the public. TDA is perturbed by this outright harassment of our members and leaders. 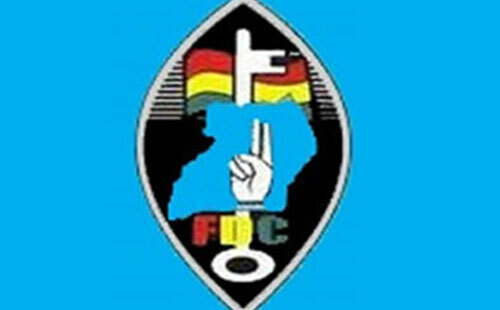 FDC is a member of TDA in good standing. 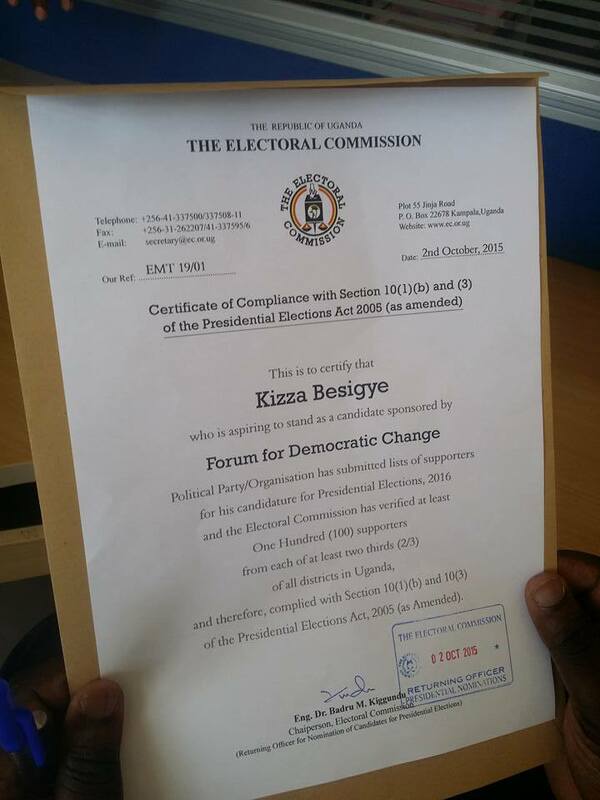 Dr. Kizza Besigye is a flag bearer of FDC and an eminent person in the Summit. Hon. Wafula Oguttu (MP) is not only a member of the TDA Summit, he is also the Leader of Opposition who deserve to be respected. 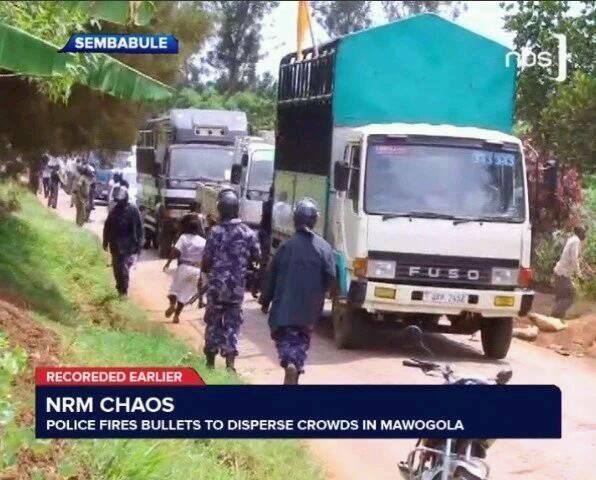 That’s why the stopping of the FDC rally and the arrest of its leaders should be condemned by all peace loving Ugandans. 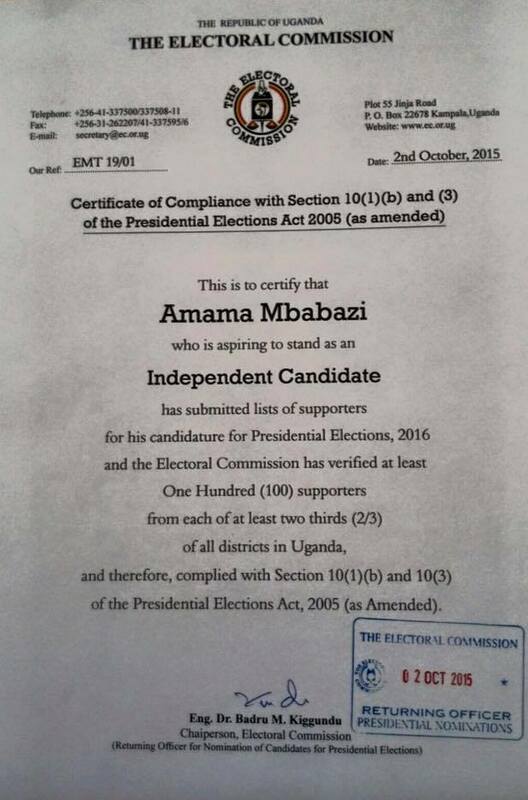 The humiliation of FDC supporters is a humiliation to all of us. 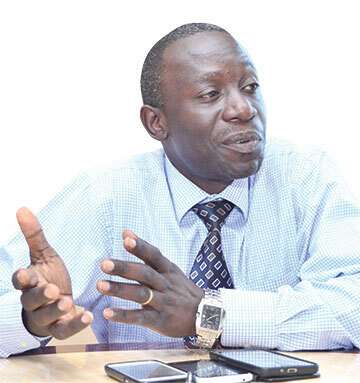 The FDC and other political parties have already demonstrated a track record of holding peaceful public rallies and events. 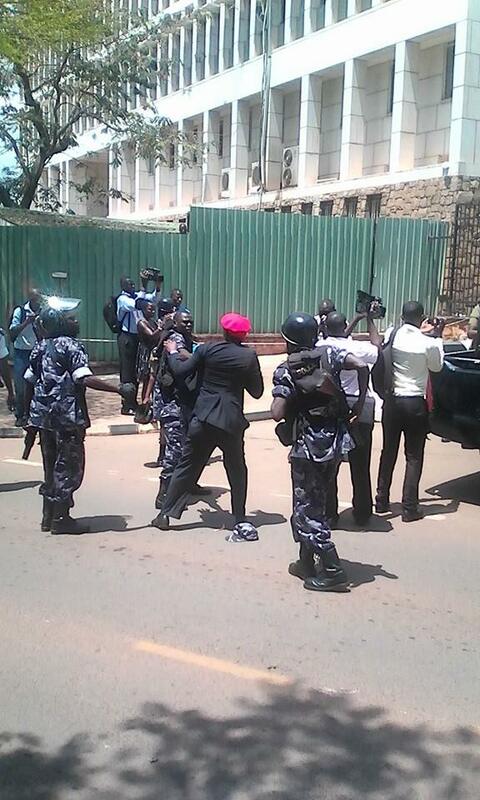 It is only the Uganda police that continue to import violence into these public gatherings. The Democratic Alliance will continue to argue its members to continue on a path of peaceful resistance to the current dictatorship until it is dismantled or it crumbles under its own mistakes. 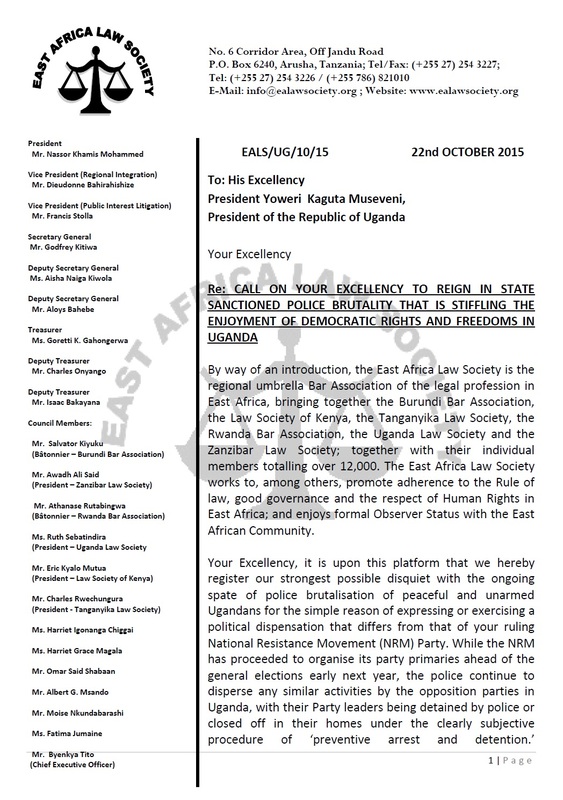 We therefore stand in solidarity with FDC and its leadership colleagues. 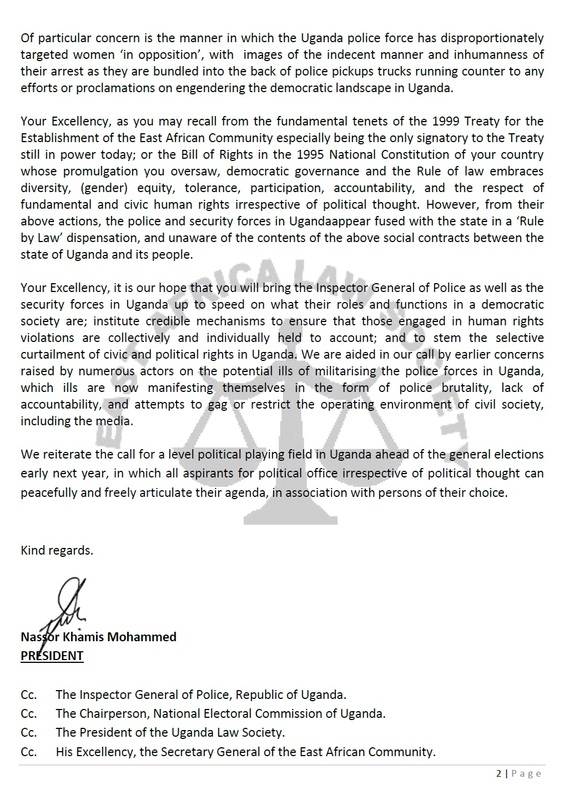 We shall remain unyielding in demanding that legitimate political activities receive the protection of the Uganda Police Force and other state agencies. 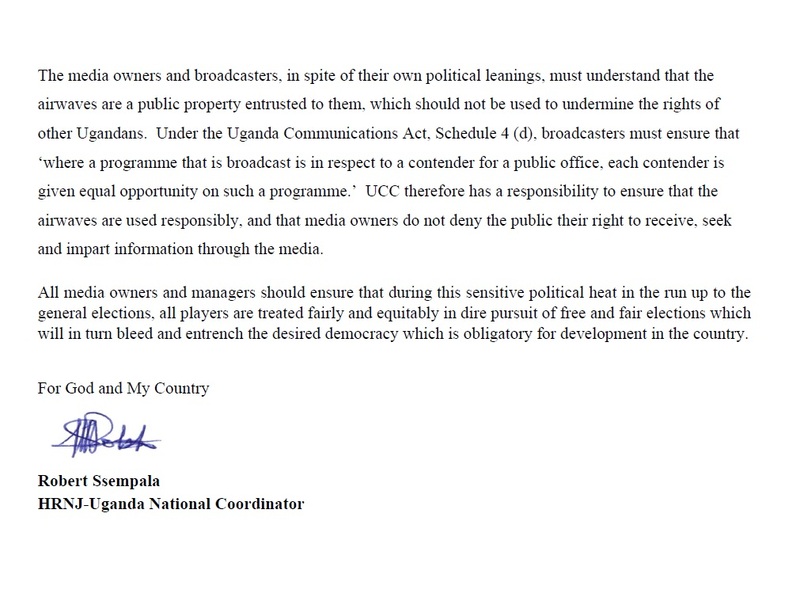 The Uganda Police has a constitutional duty to ensure that citizens exercise their liberties and freedoms as guaranteed under the constitution. 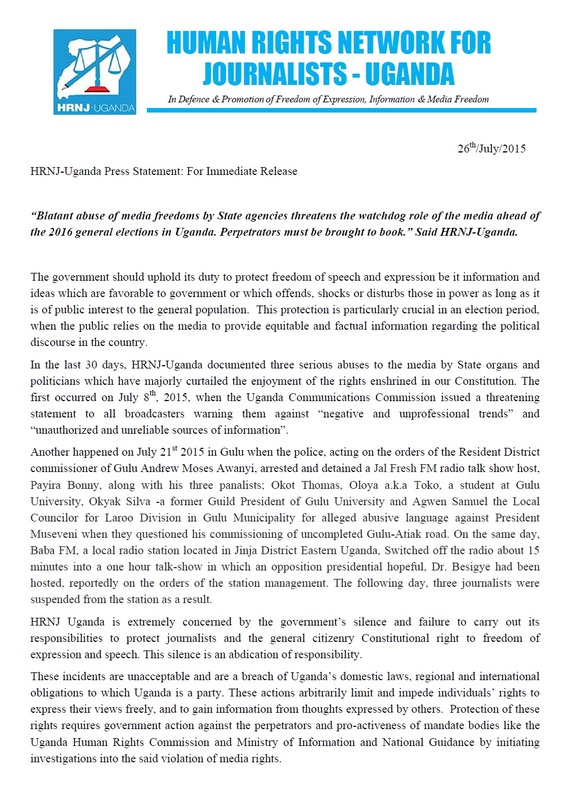 They have opted to derogate from that responsibility and turn themselves into an instrument of regime protection. 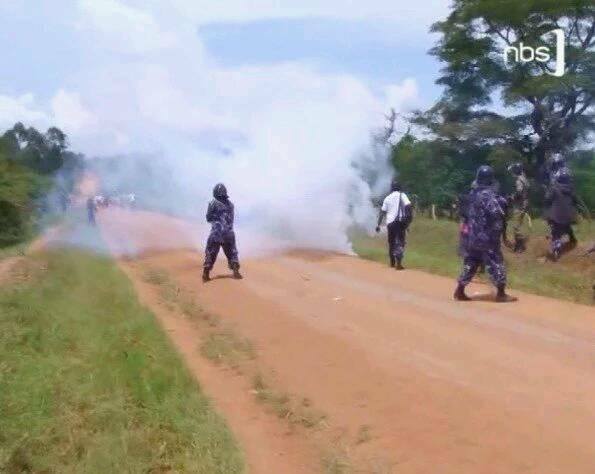 In the coming days, weeks and months, the Uganda Police Force will have to make a choice: whether to remain an instrument of the current dictatorship or to be on the side of citizens, doing everything lawful to exercise their fundamental freedoms and liberties. to answer the call of democracy, of justice and of true prosperity. unity based on sameness but a unity borne of pragmatism and of a shared vision for our beloved country Uganda. win this election and fulfill our solemn duty to transform this country for good. 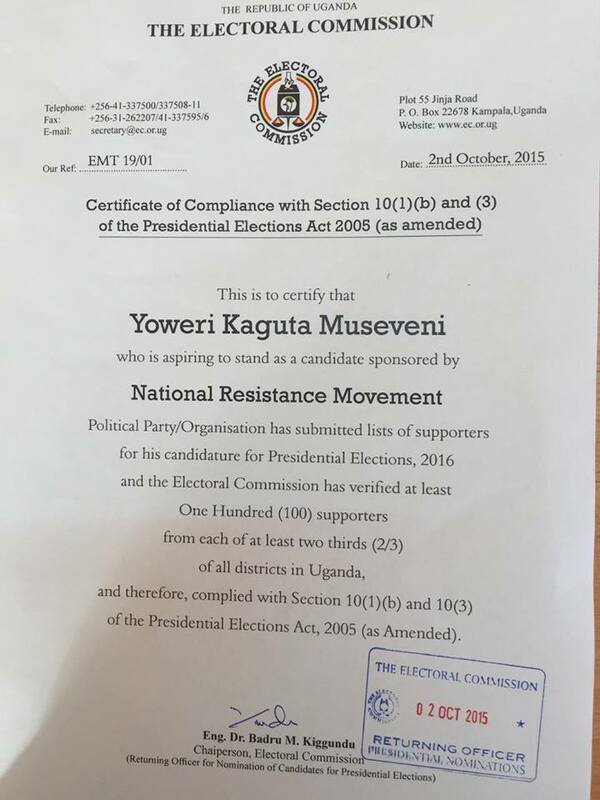 God bless you and God bless Uganda.